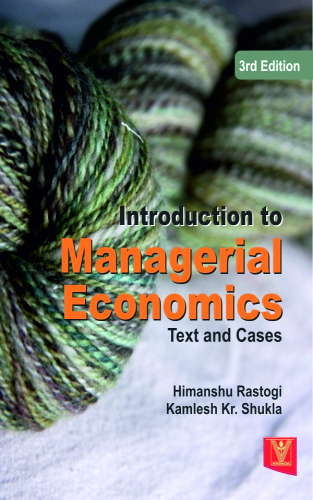 Managerial Economics is an integration of economic principles with business management practices. The subject matter of this book pertains to economic analysis that can be helpful in solving business problems. 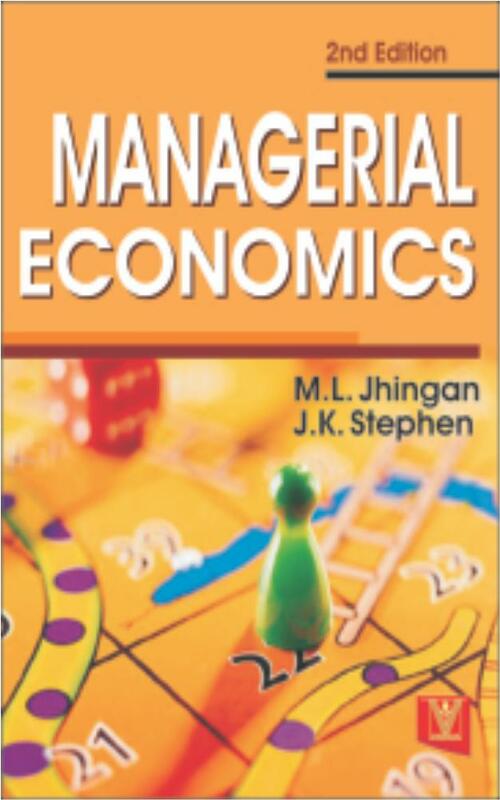 This book is designed to provide a comprehensive introduction to the subject matter of managerial economics. A special section dealing with case studies related to various topics on the subject have also been portrayed of the end.